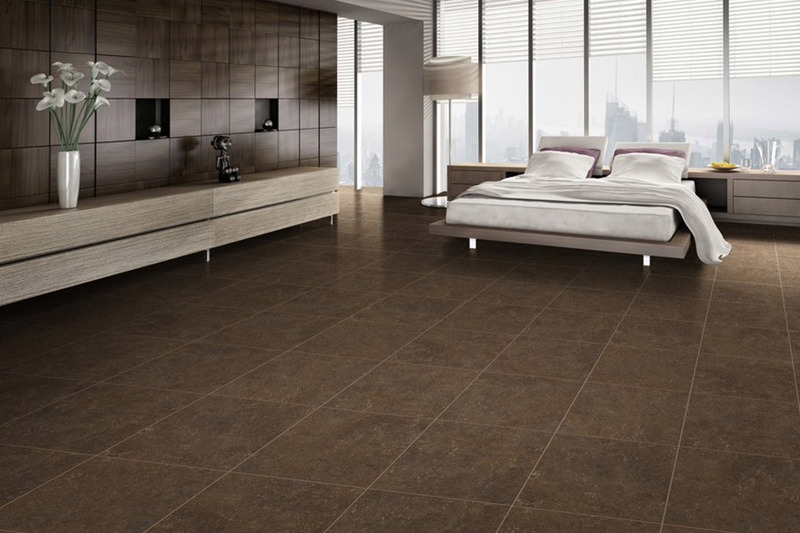 If you’re looking for a flooring material that provides an array of options, you’ll definitely find it in vinyl flooring. 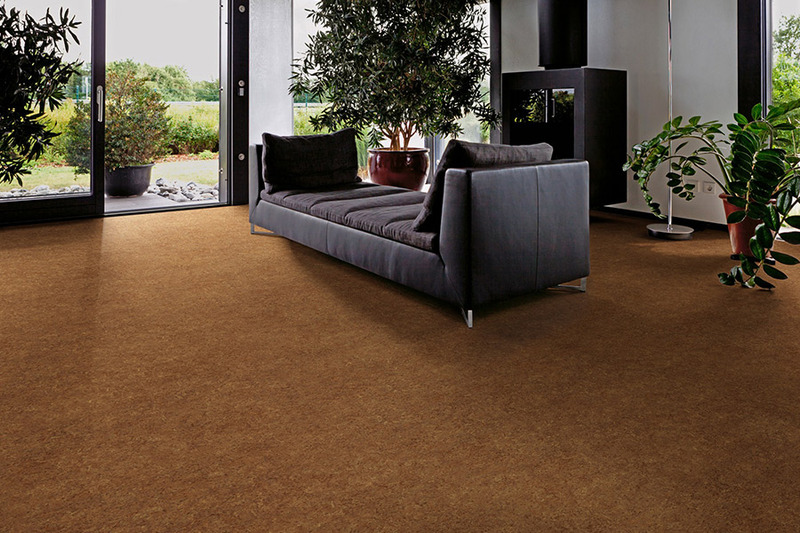 This great floor covering offers a range of benefits and you’ll find that it’ll blend with your existing decor as if it were made for it. We suggest that you stop in to our showroom, located in Riviera Beach, MD to check out all of the vinyl flooring options that we carry. Our flooring professionals are here to answer any questions that you may have to make your flooring purchase a little easier. 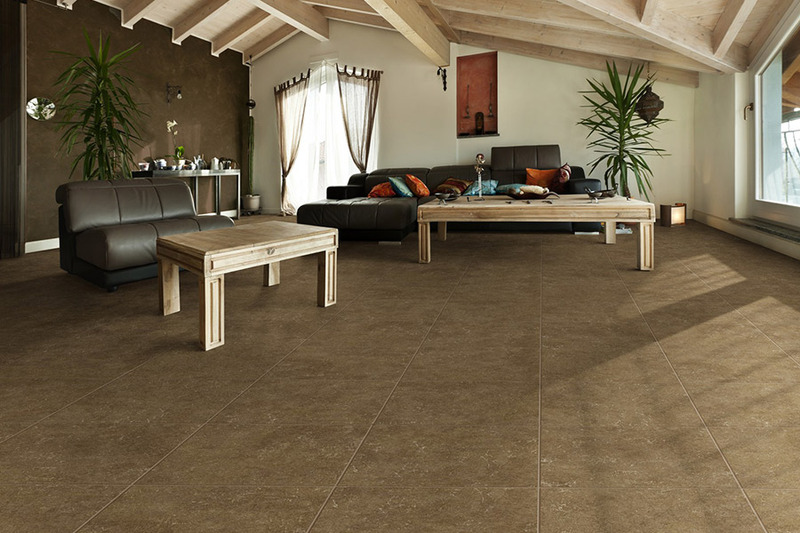 One of the best things about purchasing vinyl flooring is that you can truly have the look you want without breaking the bank. 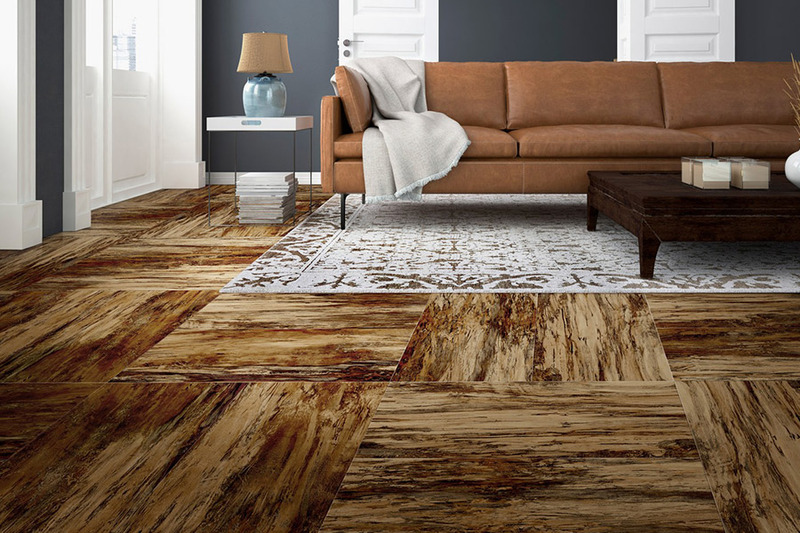 Let’s say you are a fan of solid wood floors, you’ll probably fall in love with our vinyl flooring planks. They have the beautifully elegant look of real wood, without the hefty maintenance needs and the higher price tag. Durability is never an issue and they’ll look like new for years to come. 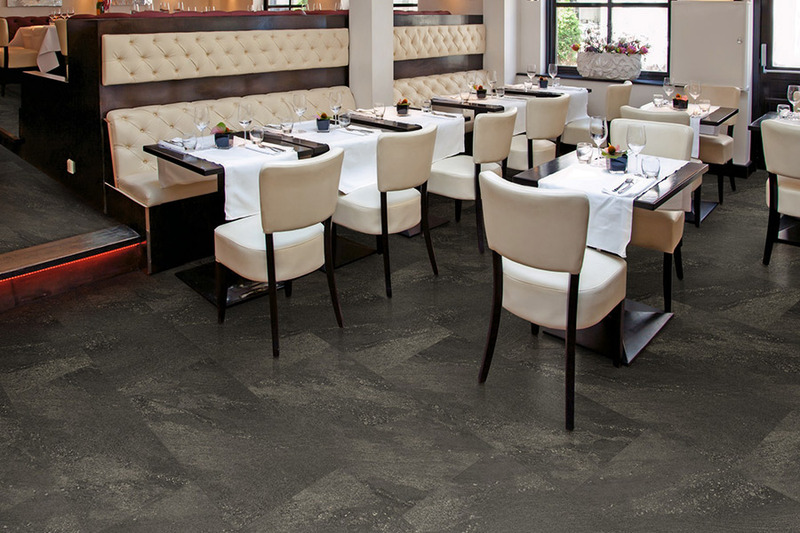 On the other hand, if tile, marble, or natural stone is more in-line with what you’re looking for, you can choose vinyl flooring tiles instead. This is another situation where you’ll have the look you want, but you’ll be free from all the hard work that often comes along with maintaining these natural materials - right down to the grouting, you’ll have the natural look of tile, but you won’t have to worry about keeping it clean or stain-free. As if these things perks weren’t enough, vinyl flooring installation couldn’t be easier. When you have vinyl flooring installed, you won’t have to leave your home, kennel your pets, or take special precautions. It’s likely your installers will only be in your home for a couple of hours, and you’ll be able to walk on your new floors immediately. 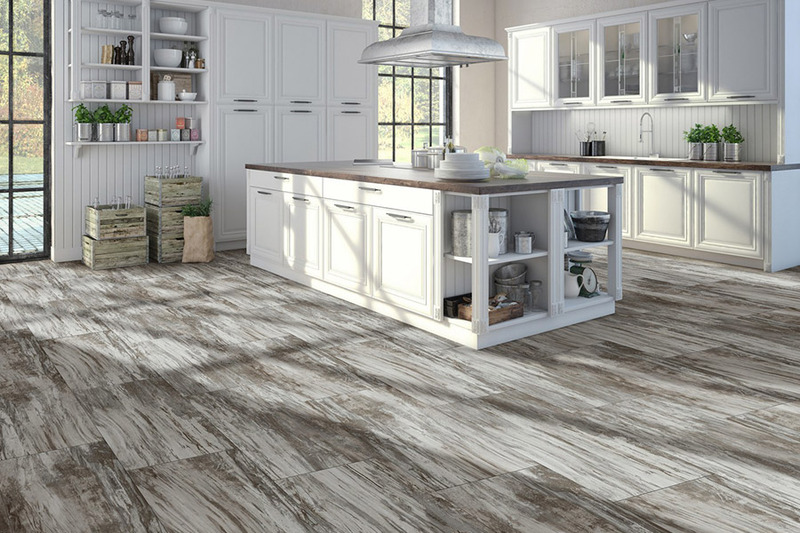 To learn more about the beautiful vinyl flooring options that we carry, visit Showcase of Floors in Riviera Beach here where we proudly service the areas of Baltimore, Pasadena, Glen Burnie, Severna Park, Severn, Arnold, Anne Arundel County, Pasadena, Glen Burnie, Lake Shore, and Green Haven.